With a wide range of contributors, this book will give you a multifaceted approach for reaching out within your community. 8 Using a Digitization Project to Produce a Book for Community Outreach by John R. Burch Jr.
30 Partnering with a Local Newspaper to Digitize Historical Photographs by John R. Burch Jr.
"Success always requires resources, dedication, and much planning, but even the smallest library with a handful of staff could benefit from this book. 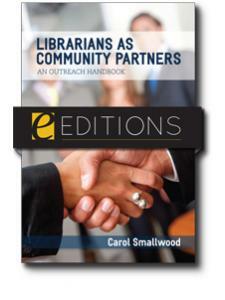 Wherever there is a need to increase awareness of library services in the community or reach out to groups that are underutilizing your library, this handbook can be useful." "Should be at the hand of every concerned librarian." 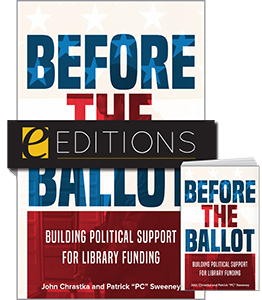 "The book makes a strong case for the benefits of collaboration, backed up by specific projects and quantifiable results ... For libraries contemplating new roles in their communities, this will serve as a useful brainstorming tool." "Perhaps most helpful is the candidness with which article authors share their approaches. Many provide some kind of "outline" describing the steps for implementing the outreach program along with specific details about the content of the program. The contributing authors are also refreshingly honest in describing what did not work and they offer hard-earned advice for how to avoid mistakes they made. 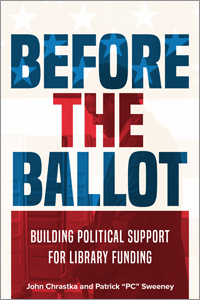 As a whole, the book convincingly illustrates the vital and vibrant role libraries can and do play in connecting and bringing together their communities in beneficial and life-affirming ways." 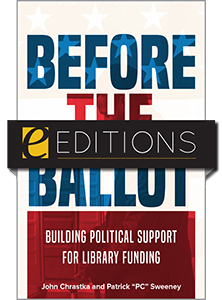 "Contributors range from academic librarians to public librarians and school librarians, bringing a wealth of skills and experience to this book ... The book hits home the fact that, despite the wonderful ideas we might have for events, programmes, the library exists to serve the community; and as the community transforms due to changes in immigration policies, increases in house prices, job availability and an aging population, the library services must change to match the needs of the community." 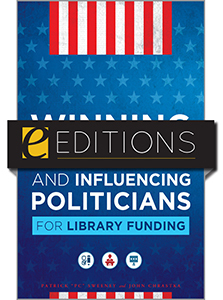 "The value of this book is the inclusion of all types of libraries so that readers will not be constrained by the type of library or audience and may design their own outreach programs using these templates for any library. 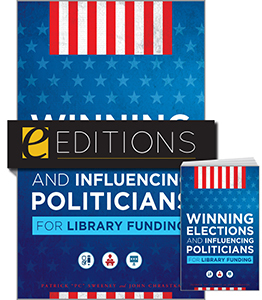 It behooves libraries of all types to market their services, and library outreach is an excellent way to meet that objective. 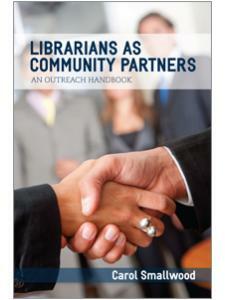 This book provides examples of outreach programs that any library can adapt to its own needs. 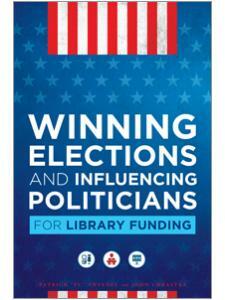 It is a good addition to every library's professional bookshelf."